When it comes to all things writerly, I occasionally wonder if I was born in the right century. I’m no technophobe – I have a laptop, e-reader, smartphone and (might I say) a pretty hopping blog. I even tweet. And yet, when it comes to my writing – and my submissions process – I like the tactility and mobility of good old fashioned office supplies. Thick, cloth-covered journals. Yellow legal pads. Sticky notes. Ink pens, colored pencils, and, of course, my file box full of index cards. There are as many ways to track agent and publisher queries as there are writers. Sub It Club has posted very helpful articles on several of them in the past, including this one on using QueryTracker. Many authors and illustrators set up a query tracking spreadsheet in Microsoft Excel or a similar program. If you would like more information on that technique, I’d suggest you go to the Sub It Club Facebook page and search “tracking queries,” as the topic has been discussed there frequently. When I began querying agents with my first picture book manuscripts, I wanted a system that made it very easy to see when queries had gone out, who they were with, and when it would be okay to send my next manuscript. 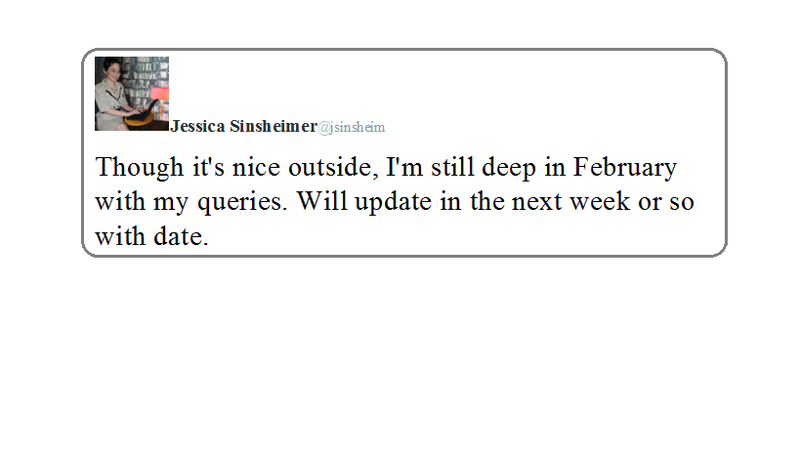 I tried both a spreadsheet and the QueryTracker tool to record queries. Over time, I found that neither really suited my personal work style, and I went totally old-school instead. 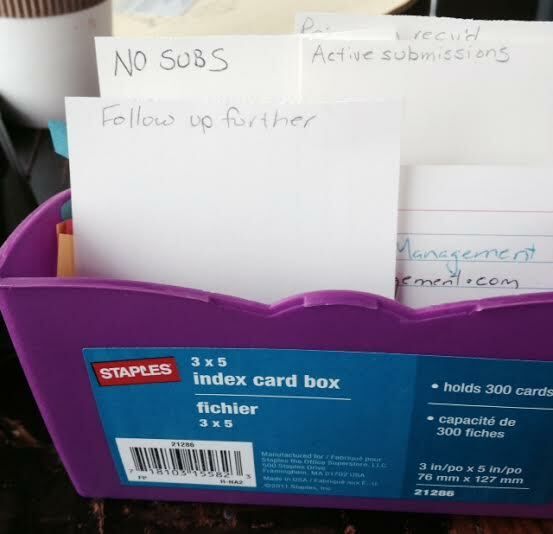 My “inside the box” tracking system requires nothing more than index cards, a file box, and some colored pens. Here’s how it goes. 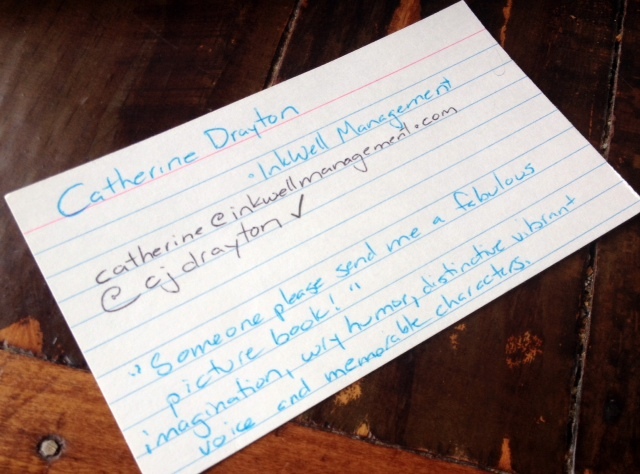 I also like to list the agent’s twitter handle: you’ll see I put a checkmark by Catherine’s in the picture above. That’s my indication that I am following her. I generally add a smiley face when/if they follow me back! STEP 2: The first place every card goes, for me, is into a section of the file box I label: No Subs. It could as easily be called Potential Agents or Won’t You Be My Neighbor if that kind of thing strikes your fancy. It’s the place for editors and agents I haven’t got a submission with – yet. My incredibly high-tech divider is another index card turned on end. STEP 3: Once I have a manuscript ready to submit, I can quickly thumb through the No Subs section for potential matches. I pull them all out and arrange them into piles to help me organize “waves” of submissions. Personally, I like to send out a first wave of 8-10 queries on a given manuscript to get a feeling for the impression my query makes. If I get similar responses from several agents, I may make revisions to the query letter or manuscript before the next wave. This method also lets me prioritize agents I think would be great, good, or long-shot matches for a given project. As you can imagine, I often spend a few days shuffling the piles and thinking about strategies and priorities. STEP 4: Time to flip your cards over. There’s plenty of space on the back. I write the title or an abbreviation of the manuscript I am submitting, along with the date it was sent, here. If there are multiple versions, I will also note that here. As great a tracking system as this is, make sure you also have a folder in your email account where you save the queries you send, and the responses you receive. You can search that later by name, date or keyword. STEP 6: Your laptop bings or dings or beeps. You’ve got mail! Hopefully, an agent adored your work and wants to talk on the phone. In which case, pull that card and refer back to all those blog posts, tweets and quotes to re-familiarize yourself with her work. More likely, though, it’s the big fat “No” we all get too accustomed to. 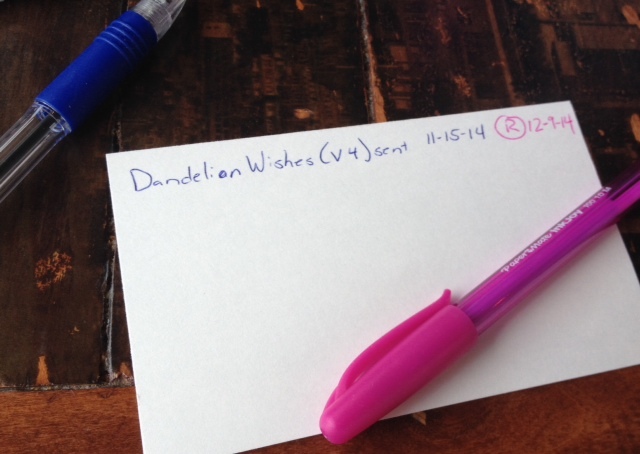 Use a new color of ink to mark the rejection on your index card, along with the date, and save the email. Return the card to No Subs, throw a 10 minute pity-party, and forge ahead! There are, of course, other possibilities. Perhaps the agent asked for a revise and resubmit (R&R never sounded less relaxing!) or, in the case of kidlit and short stories, to see a few other examples of your work. You now do an embarrassing dance routine and message your CP’s in a happy panic. STEP 7: I’ve always liked to put a weekly “walk through” of my Active Submissions section on my to-do list. This way I stay fresh on what’s out there in the world, and how long it’s been there. Glancing at query dates every so often lets me know if there’s someone I need to gently nudge, or maybe twitter-stalk, before assuming that silence means rejection. And that’s all there is to it, ladies and gentlemen. My simple system in a nutshell. I’d love to hear what works for you, to answer questions you might have, or to benefit from your knowledge to improve my system. Please leave your comments below. Thank you so much Katey for sharing her submission tracking system with us! I love the flexibility and that the information can be flipped through so easily. Katey is an organizational genius! 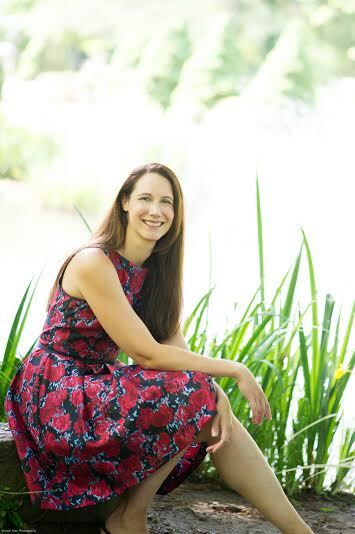 Katey Howes writes picture and chapter books and is working on the manuscript of her first middle grade novel. She recently signed with her agent, Essie White of Storm Literary Agency. You can follow Katey’s blog at www.kateywrites.wordpress.com, where she writes about parenthood, career change, and raising children who love reading. You can also get to know Katey on twitter @kateywrites or by using the hashtag #raisingreaders. When not writing or reading, Katey loves to play outside with her kids, do a little swing dancing with her husband, and discover eateries with fabulous coffee, wine or chocolate. Katey is a member of SCBWI and advocates for improved access to books for kids worldwide. Lauri – I’m so glad this is helpful for you. I knew I wasn’t the only office-supply aficionado out there! time, however this write-up Query Tracking “Inside The Box” by Katey Howes | Sub It Club is the finest. Just saw this…and I am much like you, Katey…I love the paper and pencil approach. Yes, of course, I’ve got gobs of info on my computer…but somehow that isn’t enough…I love to hold it in my hand. 😉 Thanks for the index card ideas! I love my old school tracking systems, but this method fills a gap I didn’t realize I had. I can’t wait to integrate it into my current system. Thanks so much for sharing it with us.